It’s something of a new years tradition to look ahead for the new year and set goals, while also keeping in mind where you’ve come from over the past 12 months. Last year was a really interesting year for me. I had decided to push my online writing and photo blogging as my primary source of work for the past year, and while it has had its ups and downs, I’ve gone from treating it as an experiment, to realising that i’m close to breaking through and achieving my goal. Over the last year I published a lot of content, many of my posts were picked up and as a result, my average views have grown considerably. However, it’s not all going the way I want it to though, and part of that is my own fault. With that in mind, I’m planning to change things up a bit over the next year. At the core of this plan is putting the art and visual side of photography at the centre of what I do. I’ve felt that my photography has taken a bit of an unintended turn for the worst recently, and I’m not really happy with a lot of my work, both what I’m shooting, and also the results I’m getting. I know what it is that is causing this though: my writing has been focussing so much on the technical side of things, that it’s led me down a rabbit hole of sorts. I find that a lot of the times when I go out shooting, I’m doing for technical reasons, or to test things. It’s become a rut that I’m stuck in and I really want to get out of it. It’s pretty much sucked the joy out of photography for me, both creatively and literally. It’s kind of a catch 22 situation though. 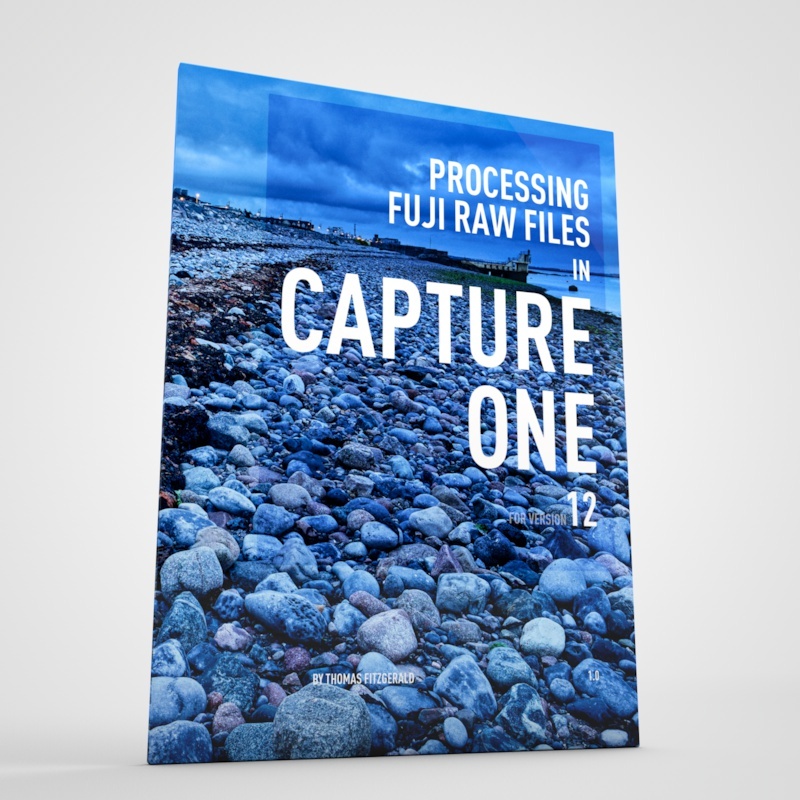 Much of what has been the foundation of my reputation and what has gained me an audience has been my work with Fuji files, but I also feel that it’s holding me back to an extent. I want to move on, but I also don’t want to alienate most of my current readers. I will still cover Fuji related topics here but I want to broaden my topics and readership and move away from being so Fuji focussed. I want to do more on the art of photography, both in terms of writing and in terms of actual shooting. I want to improve my own photography. Photography is one of those things that you should always be learning. As I said, I’ve felt that my recent work is no where near as good as some of my older stuff, and that is partially due to the reasons above. I really want to get back to focussing more on the results and being a better photographer. Part of this will be documenting my progress. The other thing I am planning to do more of is making videos and developing my YouTube channel. I really love making videos, and it’s actually a return to my roots. I started my artistic career by working in television. I actually started by doing a course in film and video production. My interest was always in cinematography, and the visual image. When I was growing up my father worked as a manager and projectionist at the local cinema, and I worked there when I was younger too. It gave me the love I have of good cinematography and a beautiful image. I love everything about an image, from the light to the composition, whether it’s moving or still. Somehow as my early career progressed, I got sidetracked and ended up working in motion graphics and design, but I actually started by doing video production. I was actually pretty good at it too, but along the way I lost much of the skills I had developed, and I want to get them back. Also, the industry has changed so much since then. Hi8 was cutting edge when I was starting out! Which brings me to my overarching plan for the next year. I want to align and combine my various skills into one single brand, and combine my design, video and photography into something that I hope will be more interesting and unique. I want to have more of a focus on the art and artistry, as well as my actual photography and cinematography. I still want to do the technical and instructive content too, but it will be more balanced. I will be changing the way I write and present on this blog to focus on this. It won’t be a single big change, but more of a transition. The same goes for my YouTube channel. I’m going to put a lot of focus on that over the next year. Despite its flaws, I think YouTube is an amazing platform. There are people producing content on YouTube that is better than a lot of what I’ve seen on television, and I say that as someone who has worked in the television industry for nearly 20 years. It allows you to do things that when I was coming up through the industry, you could only dream of being able to do. And while there is a lot of garbage on there too, I think it has a lot of potential to do many of the things that I’ve always wanted to do, but I didn’t have a platform (or the courage) to do. I am really looking forward to seeing what I can do with it. As I said earlier, I really love making videos, whether a simple screencast or something more elaborate. It’s something that has always been close to my heart, and I’m going to be expanding and working on that much more over the coming months. I’m currently at 1200 subscribers, but my goal by the end of the year is to get to 10,000. That’s kind of ambitious, but I hope to be able to do it. It’s not just a random goal, by the way, you unlock some important features and support when you hit that number. If you haven’t subscribed to my channel already, please do so, it will be a big help reading that goal. In terms of publications, I have one ebook nearly finished and a few plans for others. 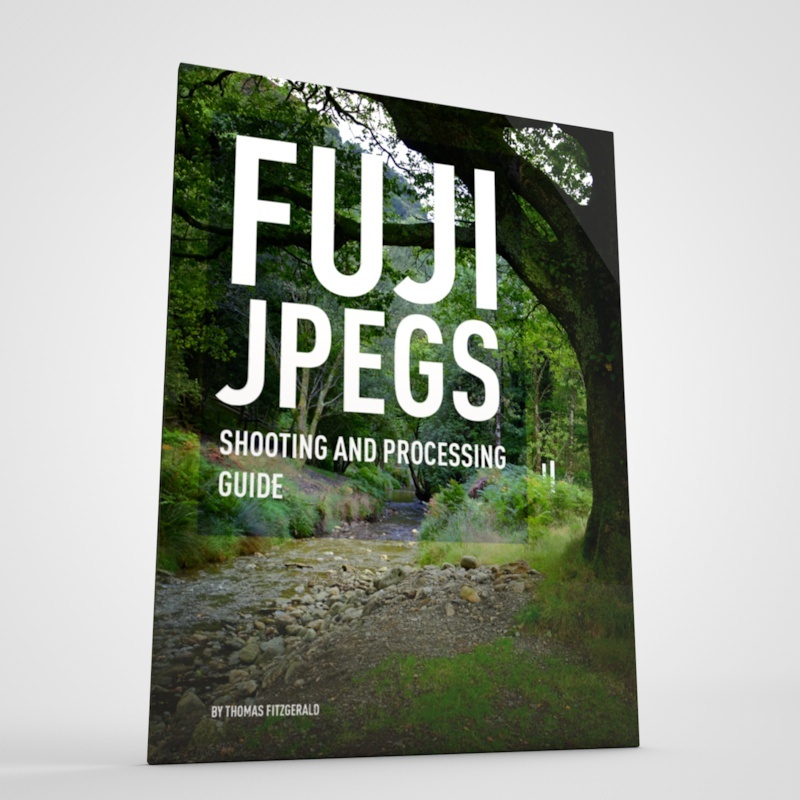 The first up will be my long awaited Fuji Jpeg book, which is almost done. 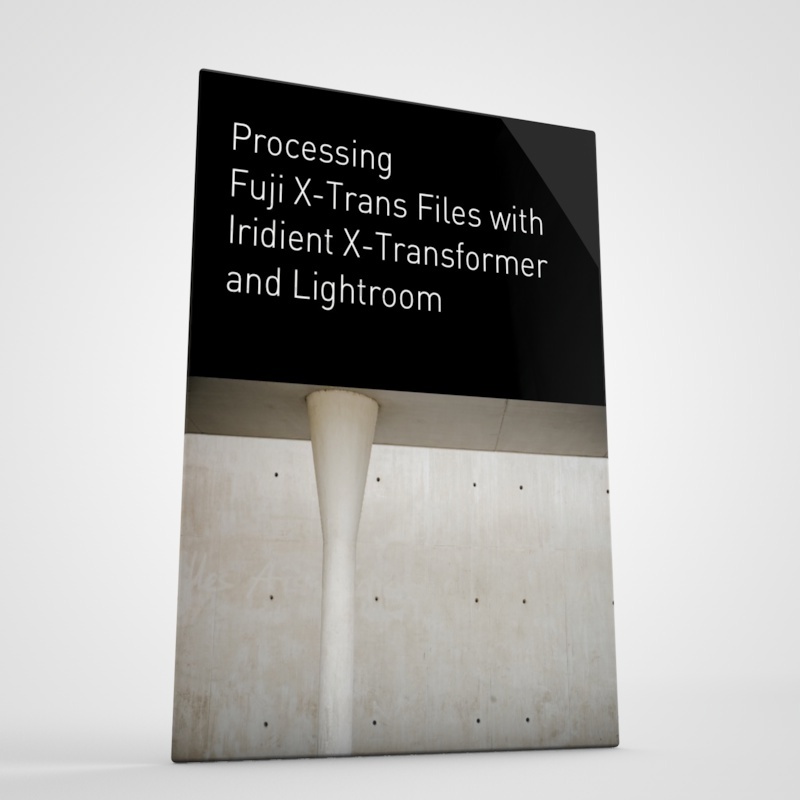 I’m then planning on doing a second edition of my Fuji Lightroom book, and then that will be it for the Fuji guides for a while. I’ll also be updating my Sony A6000 guide, and if I can get hold of a A7RIII I will be doing a version of my Sony guide for the larger Sony cameras. I’m also thinking of doing some more general purpose photography guides. I have an idea for a beginners guide to photography that will be a bit different form every other one out there. I also have some loose ideas for a street photography book, and a book on using television and film techniques for photography. If any of these ideas appeal to you, please let me know. Which brings me back to my little photography blog here. There’s one other thing that I want to do a bit more of over the coming year, and that’s be a bit more courageous when it comes to controversial topics and speaking my mind. There are some things that I’ve wanted to write about, but I’ve pretty much been afraid to for fear of the inevitable backlash. These topics aren’t anything earth shattering, but I don’t want to let that fear hold me back any more. before I started this blog, I used to write about the Mac and Apple, and I used to get some vicious hate mail, so that kind of put me off taking anything that could generate these kinds of responses. It’s not just fear either, its also the hassle and the time it takes to deal with hate comments and hate mail. This is entirely my own decision and my own weakness, but it’s something I plan to tackle soon. I will have the first of these articles out sometime soon, either this week or next week. Again, this won’t be anything super controversial, it’s just slightly related to politics which in the currently highly charged environment, I know has the potential for hate comments, so I’ve been holding off on it. Anyway, I’ve decided that I shouldn’t be holding back any more, even if it does turn some people off. Anyway, these are just some of the things that I’m thinking of in how I approach my work over the year. Of course none of this would have been possible with out the patronage of you, my readers, and so I want to thank you for taking this journey with me. I hope you will like where this crazy adventure takes me next, and I hope to continue to inspire and inform.